Edelweiss Coffee is a drive-thru coffee shop in Iron Mountain, MI. 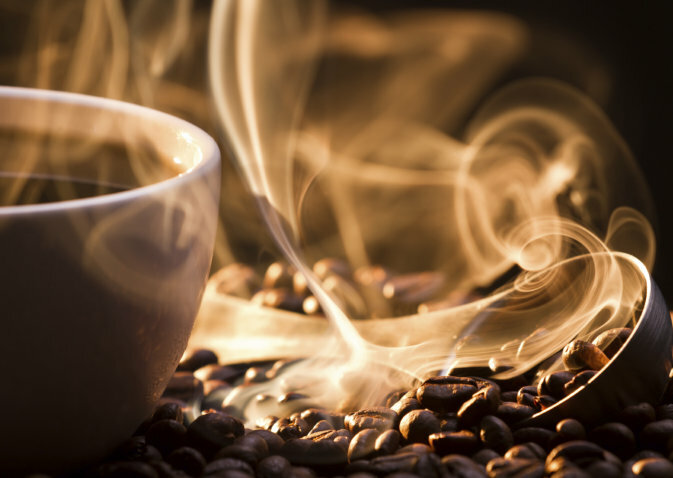 Our beans are fresh roasted for a sensational cup of quality coffee. Edelweiss Coffee is your coffee to-go! Edelweiss Coffee is a locally owned and operated, independent specialty coffee retailer with two drive through windows. We are focused on quickly providing the highest quality products at competitive prices. 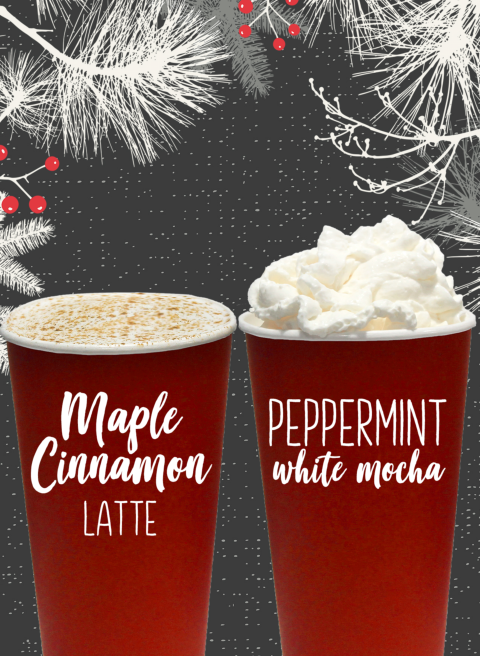 We offer great tasting hot, iced and frozen espresso- based drinks, fruit smoothies, and teas as well as fresh baked goods. We proudly serve Crimson Cup Coffee & Tea, roasting coffee in small batches in Columbus OH, since 1991. Become a "Fan" of Edelweiss Coffee and join our Facebook Page. 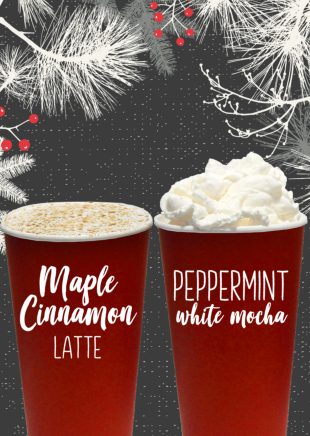 Our Special of the Month is Maple Cinnamon and Peppermint White Mocha. Edelweiss Coffee is a locally owned and operated, independent specialty coffee retailer with two drive through windows. We are focused on quickly providing the highest quality products at competitive prices. We offer great tasting hot, iced and frozen espresso-based drinks, fruit smoothies, and teas as well as fresh baked goods. We proudly serve Crimson Cup Coffee & Tea, roasting coffee in small batches in Columbus OH, since 1991. Become a "Fan" of Edelweiss Coffee and join our Facebook Page.